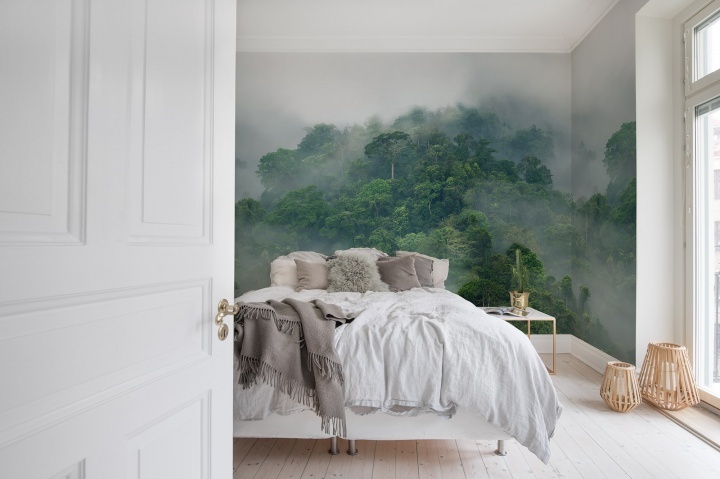 Wall murals are a great way of adding striking and great looking features to your home or office. 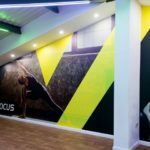 We are proud to be an official supplier of both Rebel Walls wallpaper and Vista Digital Onepiece Wallmurals and can help you decide which one is most appropriate for your project. 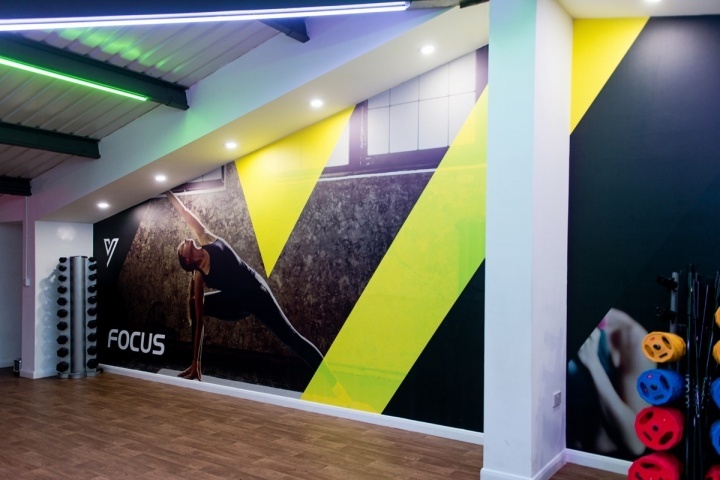 More information on both products is below but should you wish to discuss anything further please do get in touch. 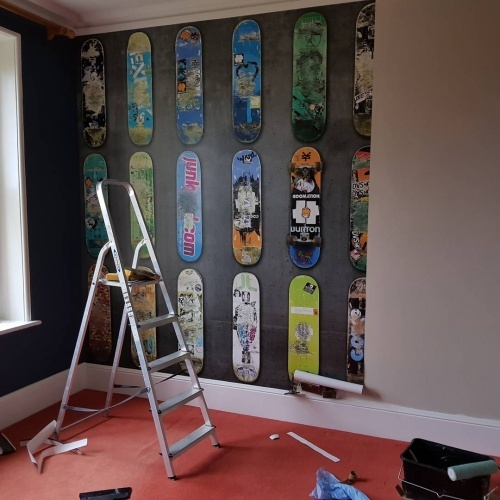 Below are just a few ideas of the results you can achieve, with many more to be found on our Rebel Walls shop where you can choose and purchase your wallpaper (including using your own photographs). 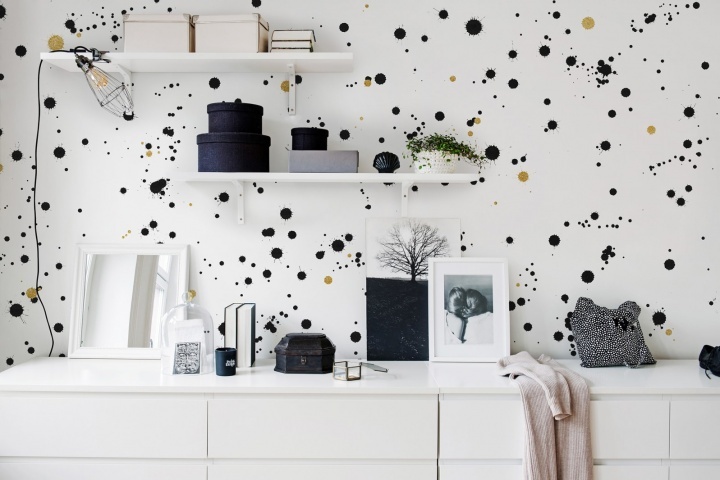 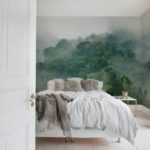 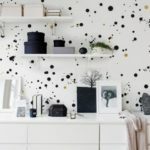 Rebel Walls is a Swedish wallpaper company with their own design studio and production process. 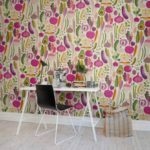 Offering a wide range of designer wallpapers and wall murals, they also provide the ability to create your own photo wall mural online. 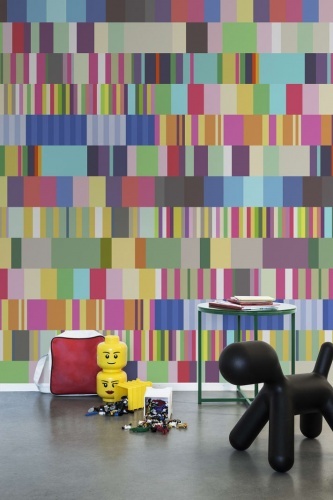 Prices start from £33 per square meter. 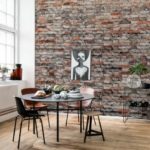 This short film provides some insight as to how Rebel Walls used decaying architecture as inspiration for one of their collections. 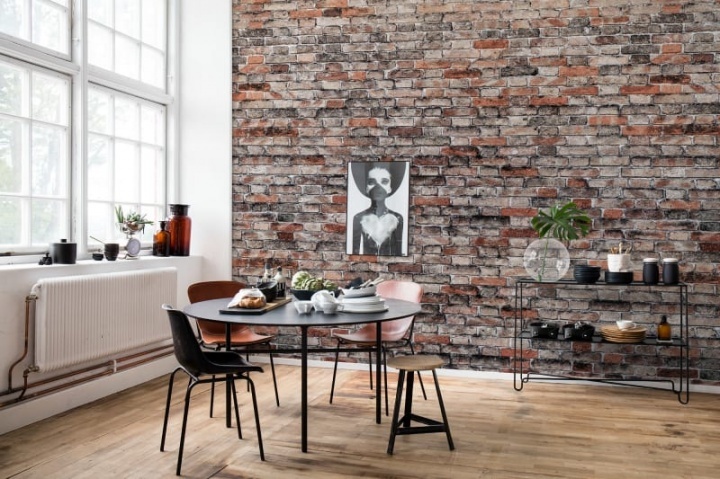 Start by measuring the full height and width of the wall. 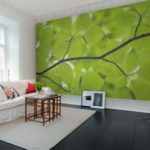 We need your exact wall size, so make sure your dimensions are as accurate as possible. 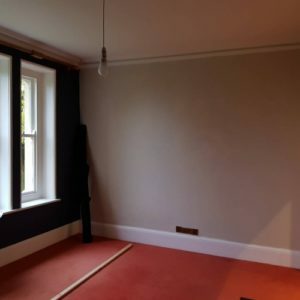 We only need the dimensions of the surface you wish to cover, not including any skirting boards or coving. With a simple step by step guide, supplied with it’s own paste, on suitable, prepared walls and with reasonable decorating skills the paper is easily self-installed. Alternatively, if you would prefer, we can install locally in and around Gloucestershire – please contact us for details. 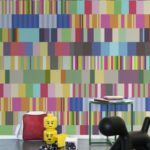 I meet Paul Feather at a decorating show back in 2016 he is the director at Vista Digital is a Lancashire-based company specialising in wallpaper made from a single sheet of material. 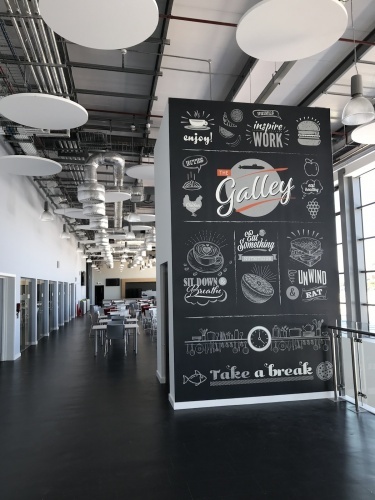 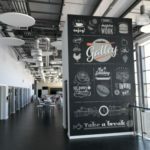 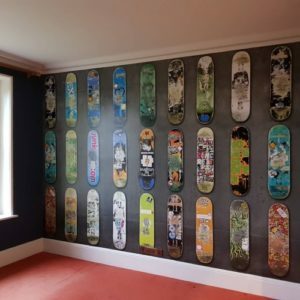 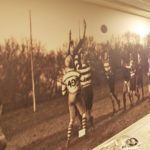 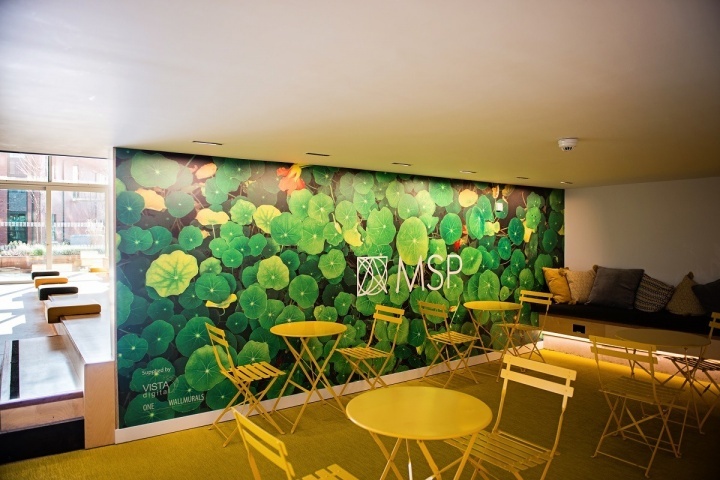 They call this their ‘Onepiece Wallmural’ and it allows you to take more or less any image or graphic and print it on a continuous length of wallpaper – it’s a totally bespoke product. 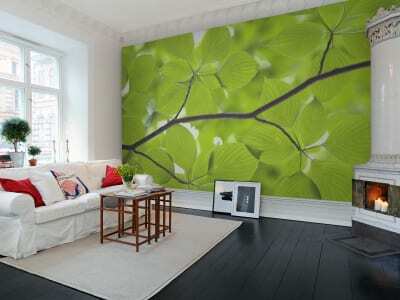 I was so impressed with his product that I sign up to be a installer and reseller the day I meet him. 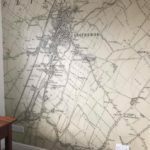 You might like to use an old scanned photograph, one of the stock images/graphics or even the Ordnance Survey and A-Z maps available to us. 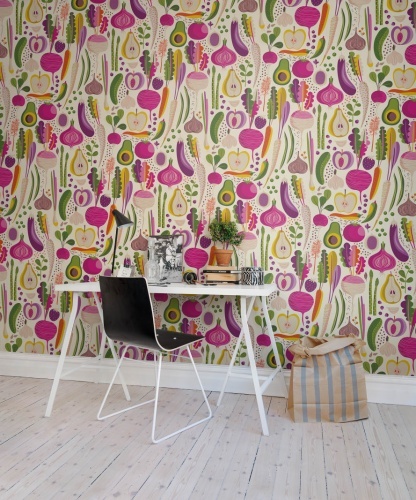 The image is printed on a seamless length of wallpaper to a height of 5 metres and a length of 25 metres. 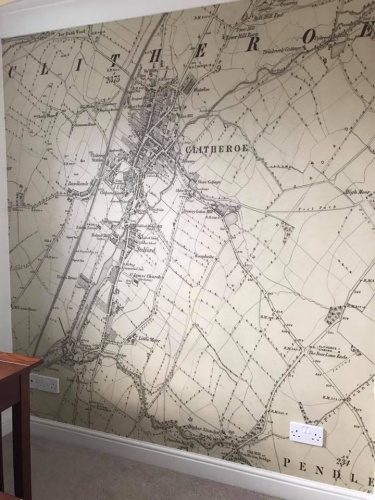 Prices start at £54 per square meter. 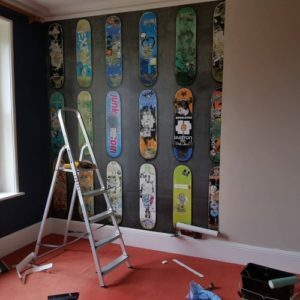 As with traditional wallpaper you will need your exact room dimensions, excluding any skirting boards or coving/cornice. 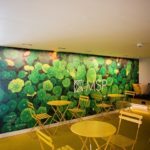 The following video demonstrates how a large Onepiece Wallmural was installed at Sotheby’s auction house London. 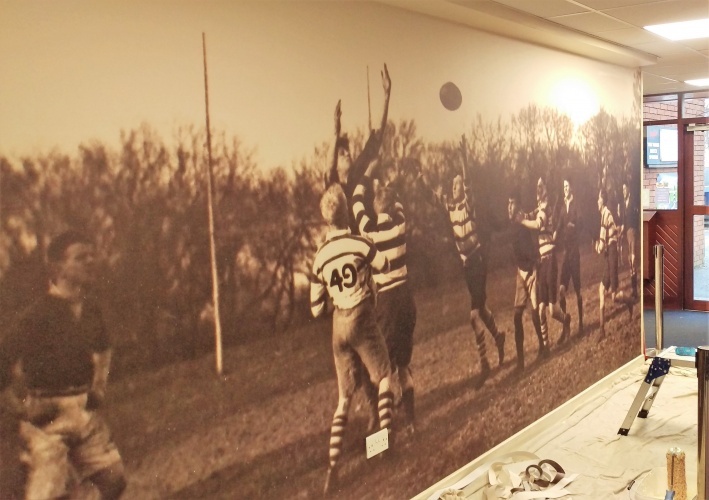 We can help you arrange and install the Onepiece Wallmural so, when you are ready to get started, please do contact us for further information.